To report crimes , contact Emergency or NonEmergency Dispatch at numbers listed above. For generic questions or information , e-mail the department at this address (this e-mail is not monitored 24/7). 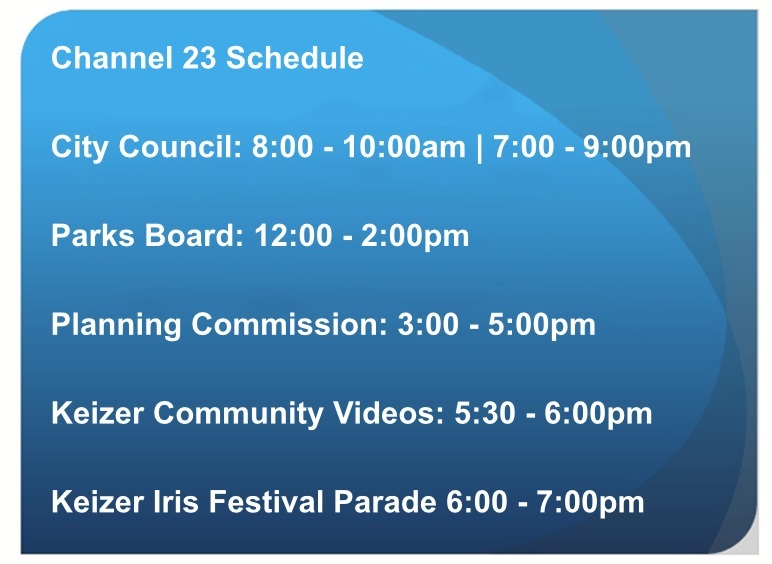 In November 1982, Keizer became incorporated as an official city in Oregon. At that time the City of Keizer contracted with Marion County Sheriff's Office for police services. 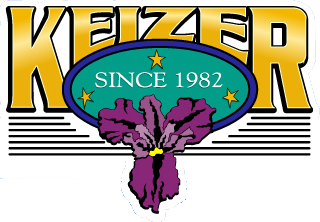 On May 19, 1984, the City of Keizer established the Keizer Police Department with 11 sworn officers, consisting of a chief of police, two sergeants and eight patrol officers. Today the Keizer Police Department serves almost 38,000 residents with 42 sworn officers, 7 support staff, reserves, cadets, and other volunteers. The Keizer Police Department operates using a problem oriented policing philosophy, a philosophy that seeks to identify the root causes of problems and to solve them, thereby preventing crime.